Heritage footwear brand Grenson have been making shoes since 1866. 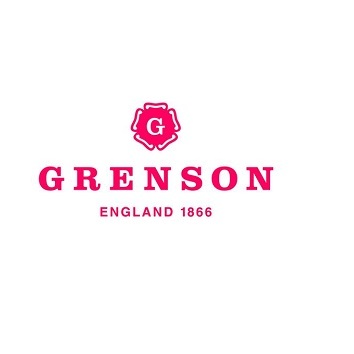 All these years later Grenson Shoes are still produced out of their factory in Northamptonshire which is known as the home of shoe-making in the UK. Designing men’s footwear and shoes for women, their styles range from their much-loved hiking boots to classic brogues. Shop our Grenson footwear collection. More stock due in May- sign-up to our newsletter to hear about it first.